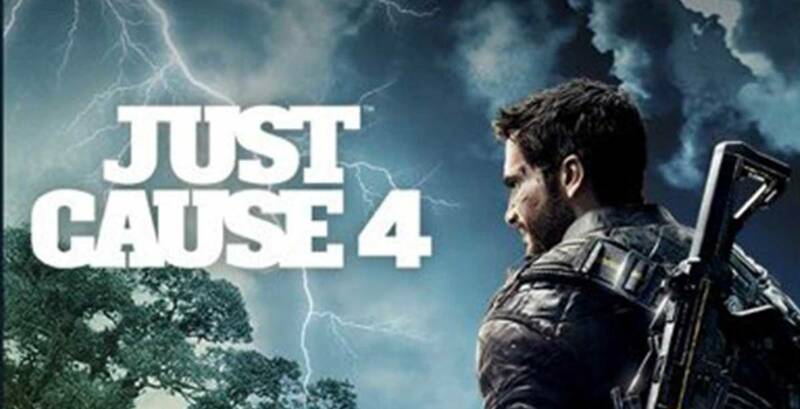 After numerous leaks, Just Cause 4 has been officially revealed as part of Xbox’s E3 presentation. It features nonsense and twisters, which is exactly what you want from a Just Cause game. It will land on December 4th, 2018 for Xbox One, PS4, and PC. Don't forget about Katamari Damacy REROLL. The newest and barmiest Just Cause game to date is out today.